Engine: 5.4-liter V8 720 hp (530 kW), reaches 0-100 km/h or ~0-60 mph in just 3.5 seconds, top speed is 356 km/h (221 mph). 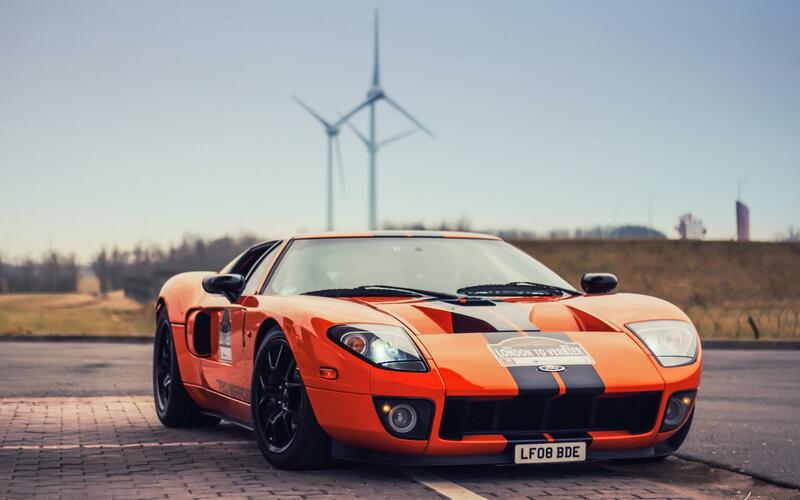 This highly modified Ford GT is ridiculously fast. It has 170 more horse power than the regular GT that has 550 horse power. This car is a must buy car if you like to drive some really fast and powerful cars.